Are you a medical student or resident who goes out of your way to advocate for a stronger health care system? Do you know someone who is? If so, nominate them now for Doctors of BC’s Changemaker Award and the chance to win $1,000. The Changemaker Award recognizes outstanding advocacy work demonstrated through exemplary leadership and grassroots initiatives. An individual’s commitment may be demonstrated by advancing health policies, supporting quality patient care, or improving the medical training process, and they may be involved with their local constituency, or be an active member of an association or political party. 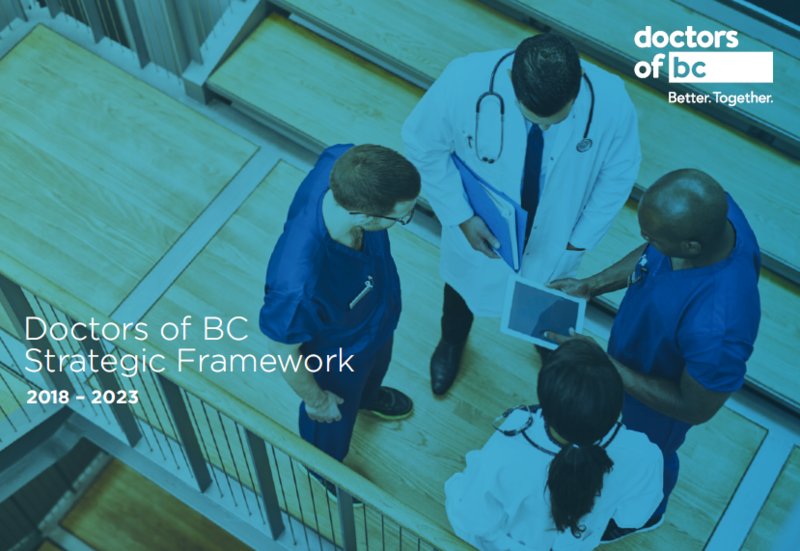 One thing is certain: the successful candidates act on their desire to improve BC’s health care system. Winners are presented with an engraved plaque and a $1,000 cheque at the Doctors of BC’s Annual General Meeting Awards Ceremony, taking place June 1st 2019 in Vancouver. Nominations close April 5th. For more information and application forms click here.